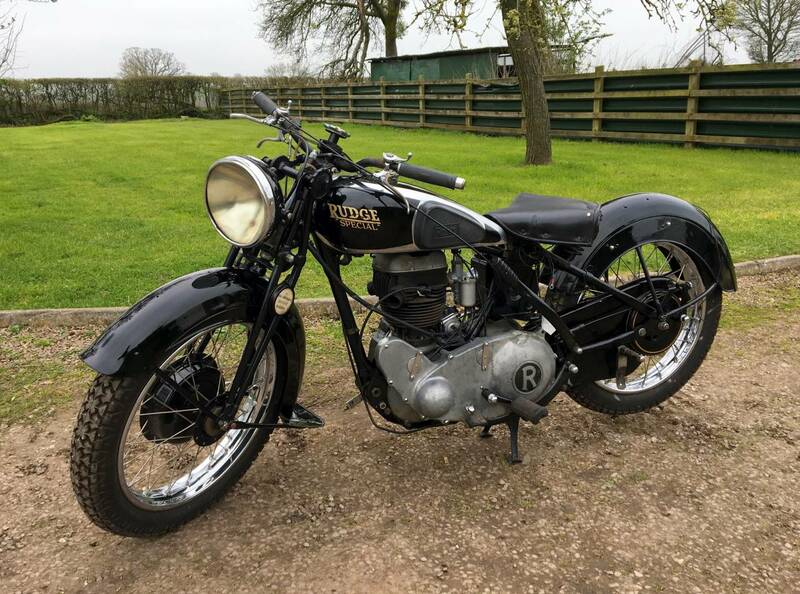 Rudge Special 1937 500cc , Exceptionally Original , With Matching Numbers . Restoration Started , But Not Finished , Due To Last Owners illness . 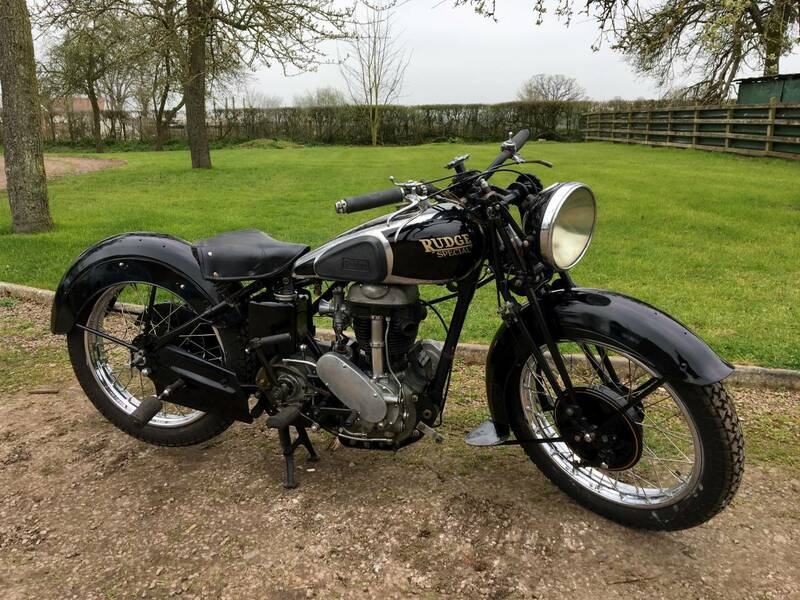 All The Loose , Yet To Be Fitted Items , Such As The Speedo , Rare Revelator , Dynamo , Toolbox , Chains , Number Plates , Bum Pad , Cables , Etc , Are Shown In The Last Photos , Including A Spare Petrol Tank , That You Can Sell On , To Pay For The New Exhaust System , As Not Needed . The Engine Was Running Well , With Great Compression And Spark . We Have Started It Briefly And It Sounds Fine , So Shouldn't Need Touching . This Should Be A Simple To Complete , Worth While Project And Once Finished , Will Make A Superb Machine . 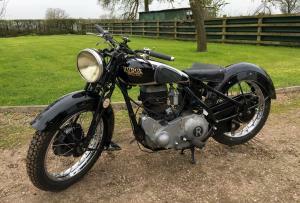 Rudge Specials Are Now Rarely For Sale , As Are Quick , With Very Good , Linked Brakes . This Ones Very Original And Won't Take Long To Put Back On The Road . It Will Be Priced At £12750 If We Finish It .